Anderson claimed that in the case of the Page FISA, her approval was “more administrative in nature” because “all necessary approvals, including up through and including the leadership of the FBI and the leadership of the Department” had been obtained by the time the Page FISA came to her desk for sign-off. 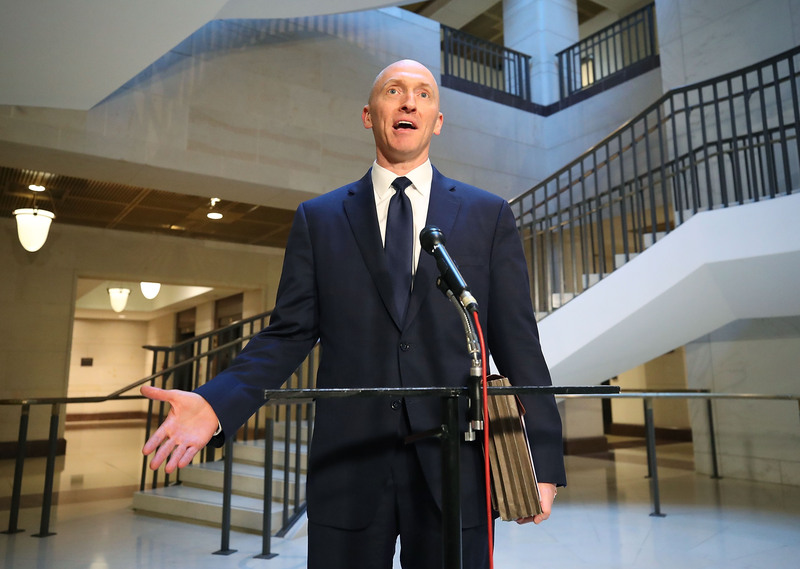 The Page FISA application relied heavily on allegations made in the so-called Steele dossier paid for by Hillary Clinton’s 2016 presidential campaign and the Democratic National Committee. At the time of the FISA application, none of these allegations had been verified or validated by the FBI when they were presented to the FISA court in support of probable cause, and the Steele dossier remains unverified to this day. The dossier extensively cited a Sept. 23, 2016, Yahoo News article by Michael Isikoff, which focused on Page’s July 2016 trip to Moscow. This information, which was used by the FBI to “corroborate” the dossier, was provided to Isikoff by the author of the dossier, former MI6 agent Christopher Steele. Ms. Anderson: “In this particular case, I’m drawing a distinction because my boss and my boss’ boss had already reviewed and approved this application. And, in fact, the Deputy Attorney General, who had the authority to sign the application, to be the substantive approver on the FISA application itself, had approved the application. And that typically would not have been the case before I did that. Before, I would usually sign the cover note on the FISA application. 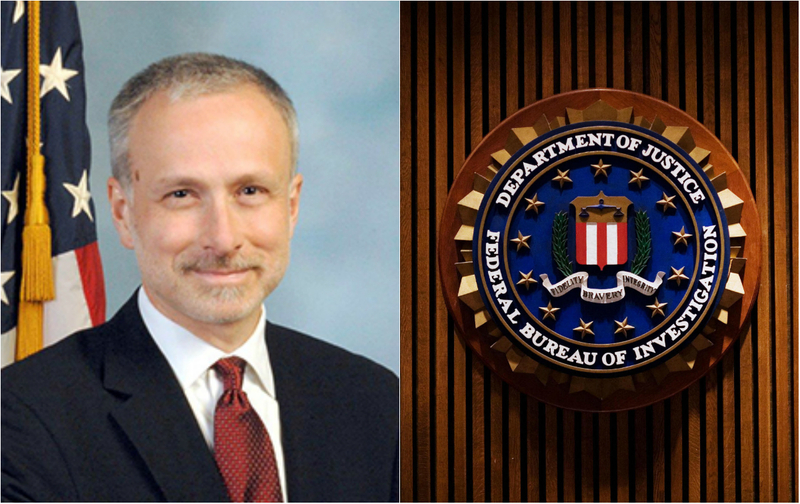 Normally, the applications would be presented to Anderson for sign-off and then sent to the FBI director, before being sent to the DOJ for final approval by either the attorney general, deputy attorney general, or assistant attorney general for the National Security Division. 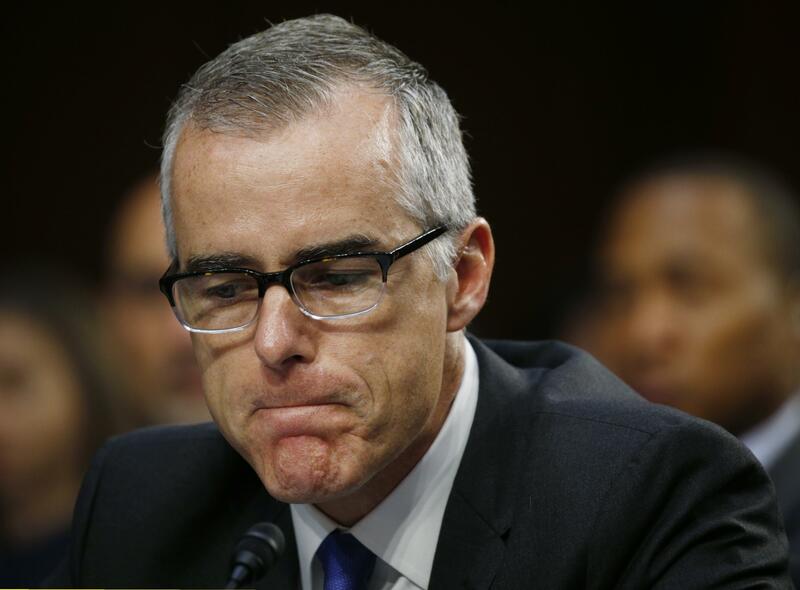 Notably, during McCabe’s testimony before the House Judiciary and Oversight committees, with Anderson acting as his FBI attorney, McCabe’s review of the Page FISA was not addressed at any time. 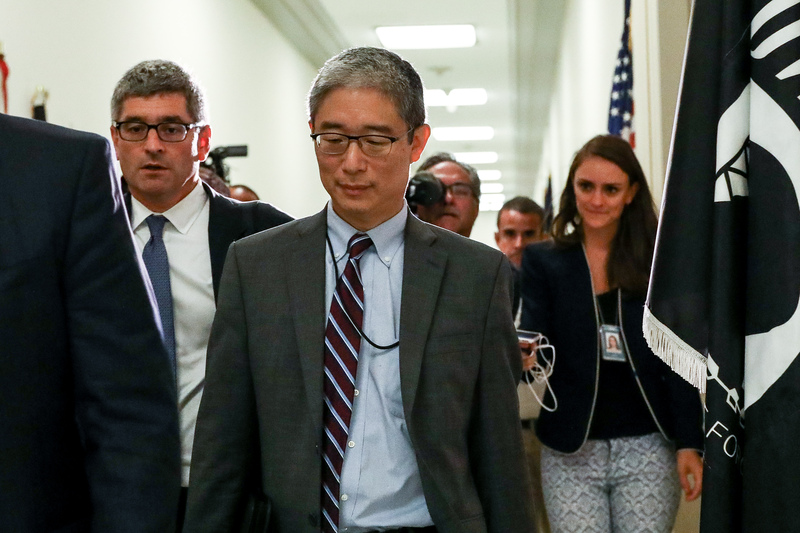 During his testimony, Baker admitted that disclosures regarding the role of DOJ official Bruce Ohr and his wife, Nellie, had been unknown to him at the time of the Page FISA application. 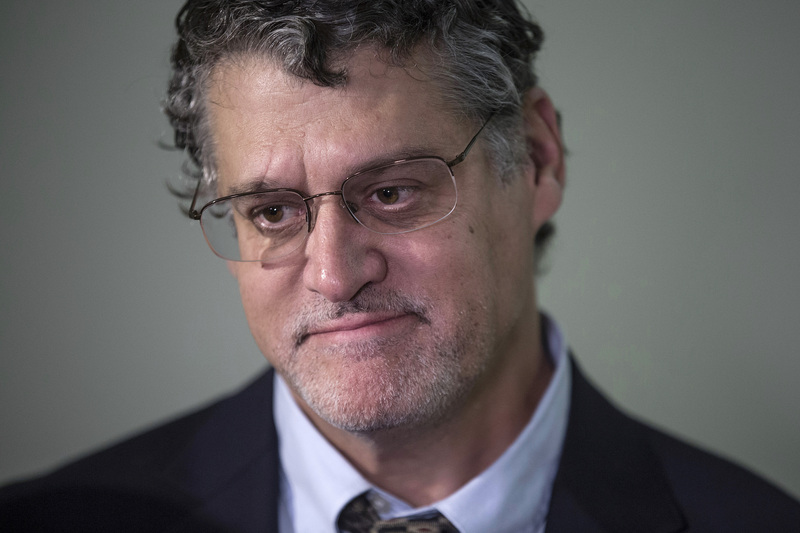 Ohr was passing on information from Steele, and Fusion GPS co-founder Glenn Simpson, to the FBI. 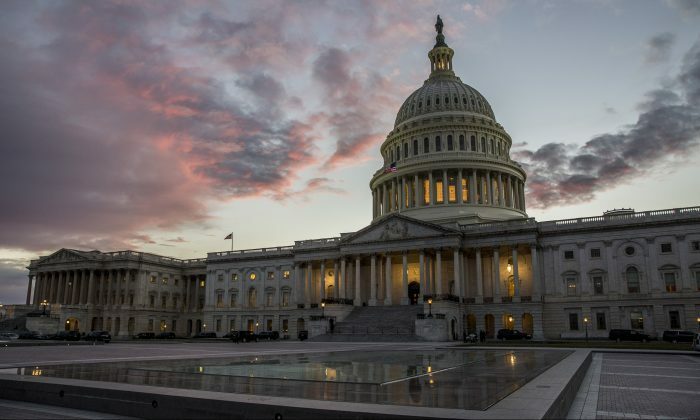 The issuance of a FISA warrant, which allows for the surveillance of American citizens, has been sold to the public as being subject to a thorough and rigorous process that entails a detailed vetting of the application at multiple levels within the FBI and DOJ. But Anderson provided some startling insights into the actual approval process. “[They’re] very thick. It’s not unusual for the Director to receive a stack this tall. I’m indicating about a foot and a half between my hands here, for the benefit of the reporter. And so that, obviously, is not commensurate with the 20 minutes the Director has in his schedule for review and approval of the FISAs. Anderson had testified, however, that her only knowledge of the legal predicate for probable cause came from the DOJ cover letter that was attached to the final version that she signed, not from the actual FISA itself. 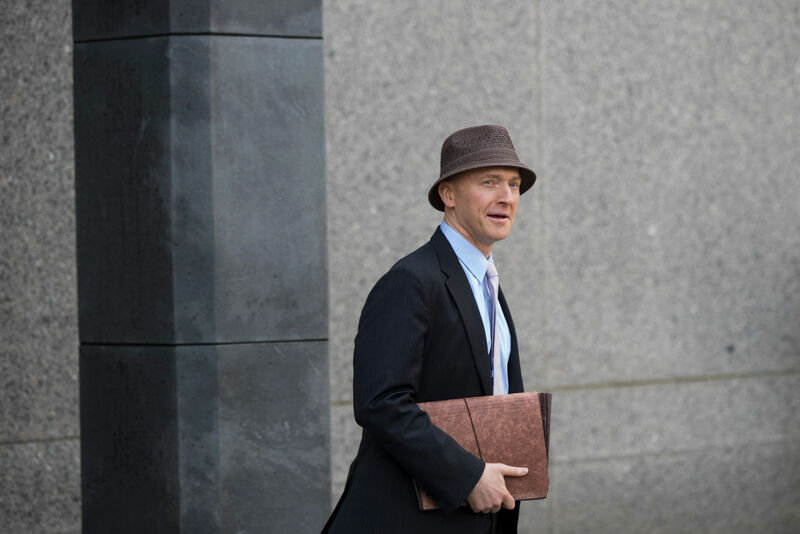 Anderson was asked if she had observed any “improper considerations, including political bias” that might have affected or impacted the Page FISA process. To this question, she immediately responded that she had not. 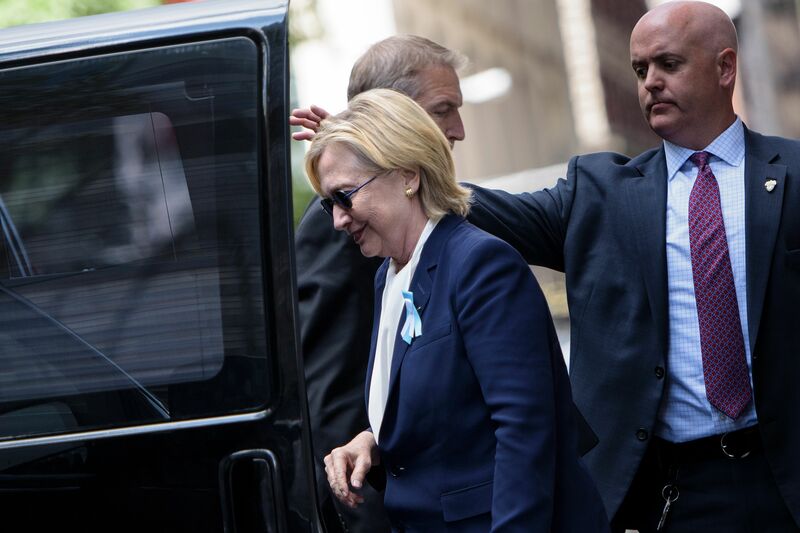 At this point, Anderson halted her testimony and the FBI counsel interjected. Anderson did testify that in the Page FISA process, she was not aware of any attempts by the DOJ or FBI to intentionally mislead the FISA court.